Replace the failing alternator in your 2003-2004 Mustang Cobra with this 130 amp alternator and power wire upgrade kit from SVE! 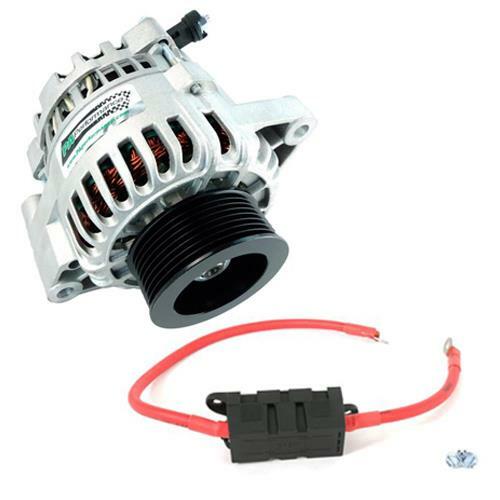 Upgrade the charging system on your 2003-2004 Mustang Cobra with this PA Performance 130 Amp alternator and power wire! This is a direct replacement alternator for the stock alternator found in your supercharged 4.6L equipped Mustang, but with a higher 130 Amp output to run more accessories and provide better power for your electrical system. 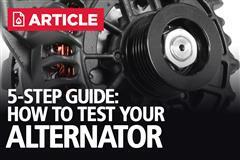 This alternator includes everything needed for a quick and easy installation! This upgraded power wire is the main power feed wire from the alternator to the vehicle on most Fords. 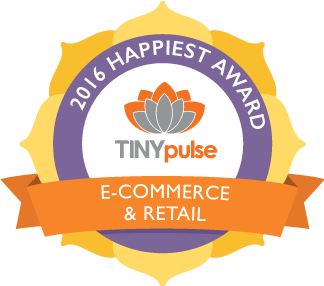 The OEM wire from the alternator to the vehicle was not designed to carry the added load of higher amp alternators. Upgrading to this large (#4 Gauge) wire will add the safe carrying capacity needed for upgraded electrical systems! These premium kits are made of the highest quality wire, with an increased number of strands, electrolytic copper, and bundle wrapping to reduce noise in high-end sound systems while being incredibly flexible and show quality! When using our high output alternators you must upgrade this cable to retain warranty coverage.